We’ve all got our daily skincare routines. While investing in serums and face masks are all well and good, the effort shouldn’t stop at your chin. 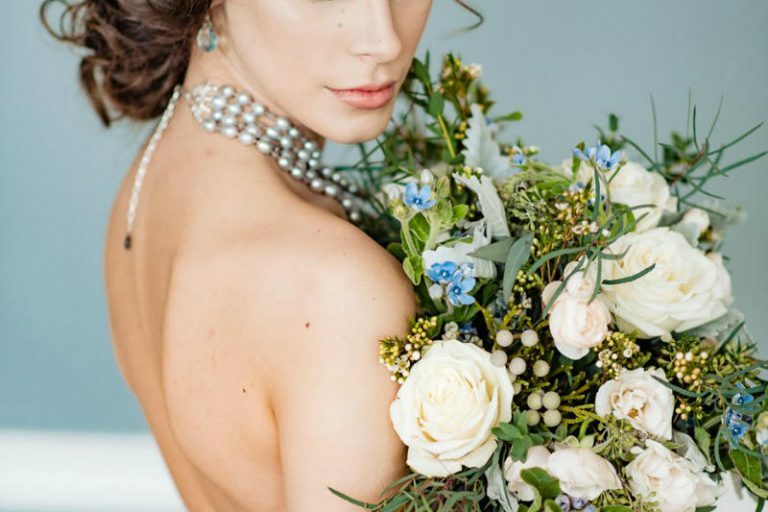 Unless you’re genetically blessed with flawless skin from head to toe, issues like cellulite, bacne, and stretch marks can happen to all of us. Fortunately, even the most pressing concerns can be addressed by a hardworking product, which is why it’s important to get in on that body care regimen, too. In the summer, sweat and oil production can go on overdrive and lead to clogged chest and back pores. There’s little you can do to stop your sweat glands, but your first line of defence can start in the shower. The entire Neutrogena Pink Grapefruit line is already a cult favourite for skin care, and its body wash is just as reliable. Despite containing 2% salicylic acid, it doesn’t smell medicinal and slathers on very nicely. 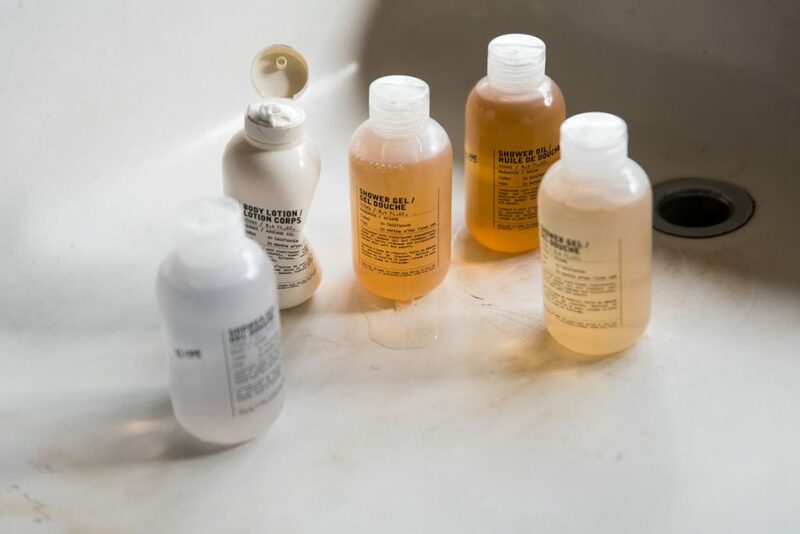 No, body wash and shower oil aren’t the same things, with the main difference being texture. While body wash is comparable to that of liquid soap, shower oil is thicker and puts more emphasis on scent and luxurious experience. Niche perfume house Le Labo has since released a much-awaited line of body products that promise to make you look and feel good. Described by Elle editors as “Lush-meets-modern-day-apothecary-meets-utilitarian-chic vibes,” their shower oil offers the best of plant-based indulgence for your body. If you’re constantly on your feet, even the most comfortable pair of shoes can take a toll on your skin. But while it can be tempting to peel off the impending callouses with a tough scrub, Pretty Me advises against it. Your feet are more delicate than you think, so it’s no surprise that the Baby Foot craze has taken over Japan. This treatment is much gentler than a scrub and leaves your feet exactly how its name suggests — like a baby’s. Friction is smooth skin’s enemy, especially for drier areas like your elbows and knees. As such, it’s good to have an excellent scrub that strikes a good balance between having enough skin-sloughing properties, but is still moisturising and not harsh. Like we previously discussed on Modern Makeup, natural ingredients make for some amazing facial care, and the same goes for your body. The 100% Pure Body Scrub is a top contender for its all-organic and sugar-based scrub. As we age, our skin can get dry and brittle. To prevent any peeling and splitting, keep a salve with you at all times. 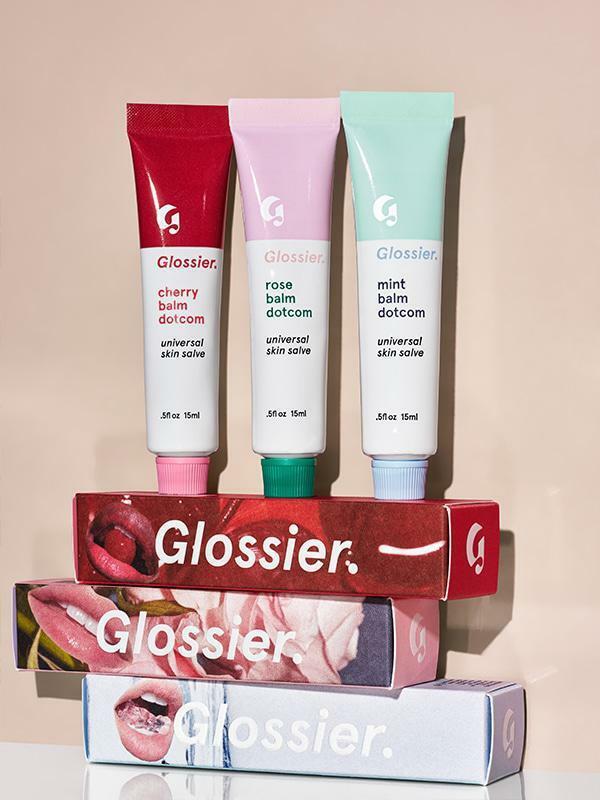 Beauty writer Emily Belfiore suggests the Glossier Balm Dotcom, which is packed with antioxidants and natural emollients that work together to nourish and repair dry skin. Unlike your typical balm, it is touted more as an overall skin salve with a waxy texture, which is what allows it to lock in moisture all day. Ever heard of the term “tech neck?” According to Dr. Dendy Engelman, it is defined as the early onset of persistent folding of the skin. If you’re one to look down at a phone or laptop all day, you might be a strong candidate for it. Few people know that the neck is actually more prone to ageing than any other part of the body. 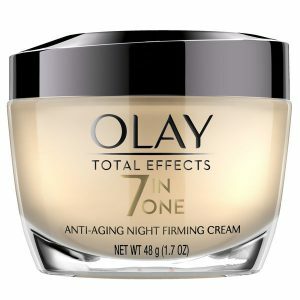 You can prevent this with products that help thicken skin, like the Elizabeth Arden Anti-Aging Neck and Décolleté Firm & Repair Cream, but a normal night cream like Olay Total Effects Anti-Aging Night Firming Cream works just as fine.